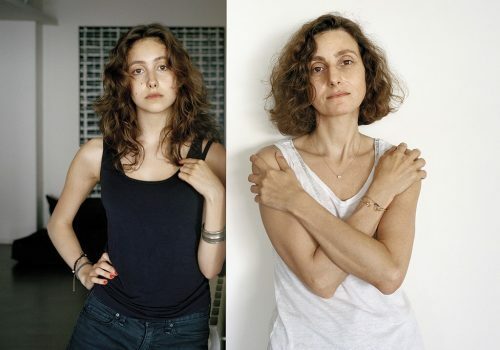 The Cleveland Museum of Art presents In Her Image: Photographs by Rania Matar from October 27, 2018 to January 13, 2019. 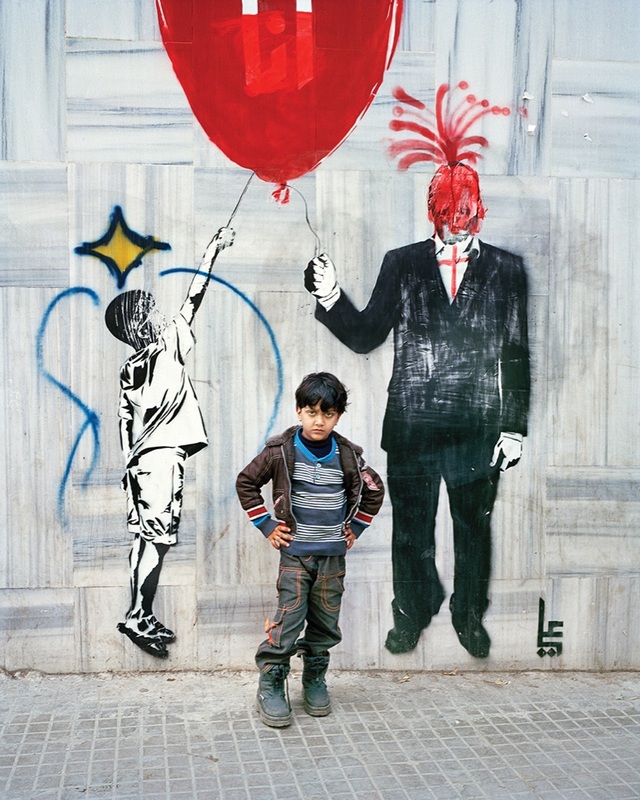 In Her Image: Photographs by Rania Matar features 43 large-scale color images by American photographer Rania Matar. 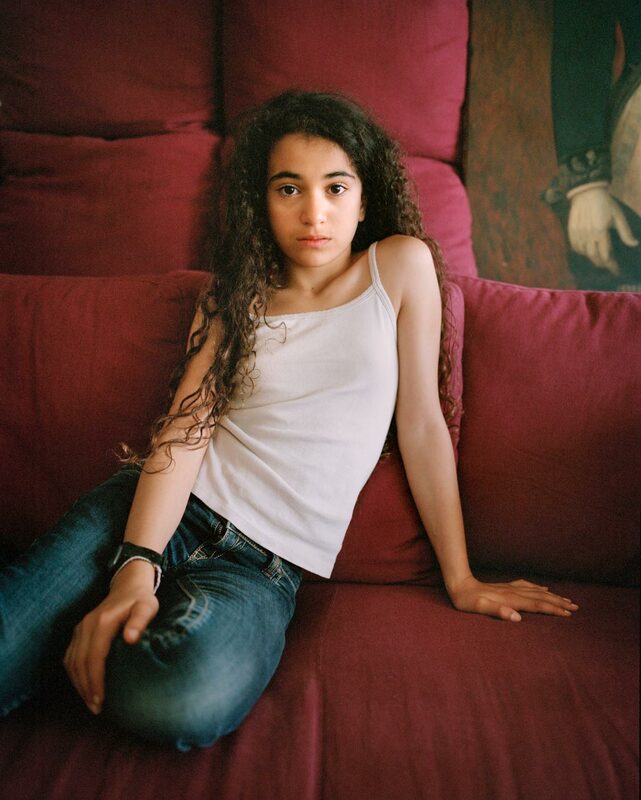 In four different series, Matar uses portraiture to examine the nature of female identity in girlhood, adolescence, and middle age in the United States and Lebanon. The photographs address her subjects’ identities, but also reflect her own experiences as a woman of Palestinian origin born and raised in Lebanon.